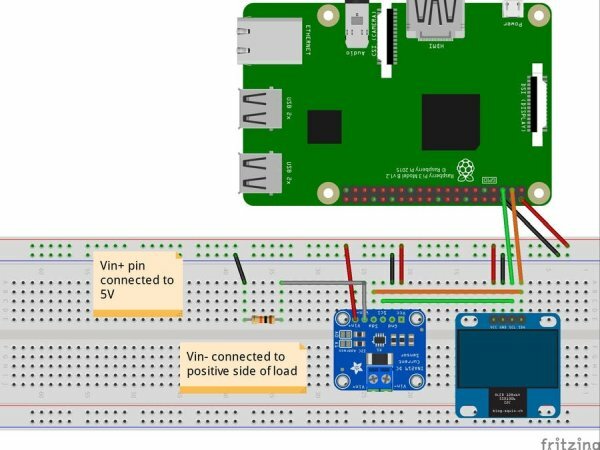 Make your own power logger for electronics that you use in the house using INA219 chip, SSD1306 OLED display, Raspberry Pi 3, and Python. The drive for this project was the inspiration from (my opinion) a well known YouTuber, which presents electronics circuits, projects, and electronics basics videos (how capacitors, inductors, MOSFETs, etc.). Below you can see this project implemented using an Arduino board with the same sensor and OLED display, but with a few differences and all integrated on a PCB. 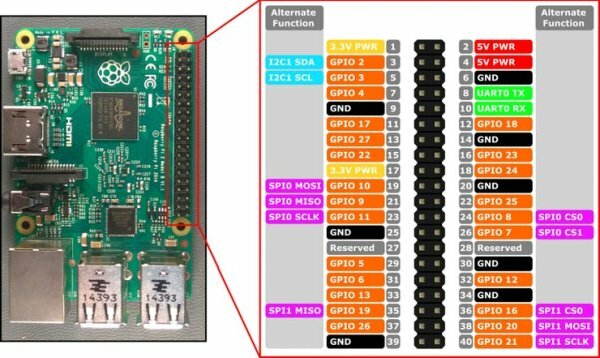 The reason why I used Raspberry Pi platform is because most of the time I code in Python and it was easier for me to use the 5V pins of the Raspberry to supply voltage to the sensor and display. I used the picture below to map which pins to connect to the breadboard. The reason for using the I2C protocol (Inter-Integrated Circuit ) is that is very common, there are a lot of libraries written for this protocol that support a lot of integrated circuits. I will not make the project longer by explaining how the protocol works, we are just interested in connecting the modules so they can communicate with the Raspberry Pi 3 which will be the master in these communication scheme. If you want to understand how the protocol works, I recommend reading this article from SparkFun, I found it very helpful and in depth: SparkFun I2C Protocol Tutorial. This description is taken from Adafruit’s INA219 HIGH SIDE DC CURRENT SENSOR BREAKOUT product page and you can go to the link to see the full description, tehnical details and examples using an Arduino board or CircuitPython. In a nutshell, the basic working principal of this board is that you connect your supply voltage to the Vin+ pin, the Vin- pin in series with the load, which is connected to the ground. On the board there is a 0.1 ohm shunt resistor which will draw an amount of current, which is then feed to a programmable gain amplifier and passed to an ADC circuit. After the current, voltage and power values are calculated they are passed to an I2C interface for further use. Although I find the description a little dramatic, the sensor can measure up to +26 DC voltage and maximum 3.2 amps with a 0.8 mA precision & a voltage drop of 320 mV over the 0.1 ohm shunt resistor. So for loads that have a supply voltage higher than 26 DC voltage, or if you have a higher precision, you should use a different sensor. Below you can see the connections in the Frizting schematics I made. We will use the Raspberry Pi to send and read data over I2C, but also as a 5V power supply. 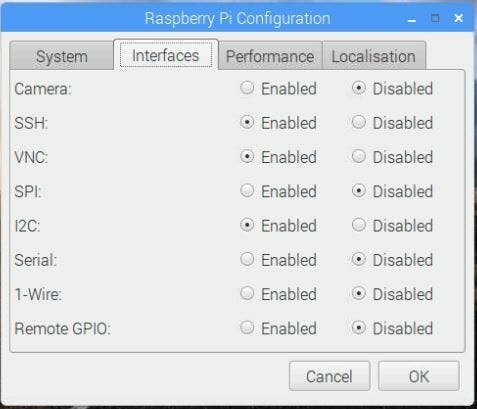 Go to Start button in the upper left corner -> Preferences -> Raspberry Pi Configuration. In the opened window click on the Interfaces tabs and click on the Enabled radio button next to the I2C label. The first step in the code is to configure the ina219 sensor to what specific shunt resistor it uses. In our case in the already built-in 0.1 ohm resistor. The SSD1306 object disp = SSD1306_128_64(rst=RST) will be used to control what is displayed. I create a black rectangle which will act as the refresh frame between reads. 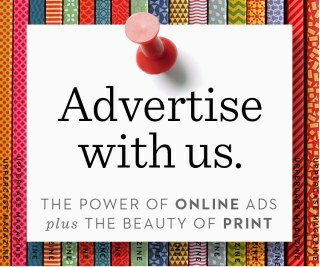 I got the file from this website where you and find a bunch more of fonts if you want to use something else. The file has to be in the same folder with the source code, otherwise an exception that the file can’t not be found will be thrown. After this a workbook is created and I edited which column will display a specific data. The logic is inserted in a try-except-finally statement. The statement will run the loop in the try declaration in which the data will be read from the sensor and appended to the workbook. There are two except statements: one in case the voltage over the sensor is higher then expected and the other one for stopping the script. In the finnally statement, the display is closed by drawing a black rectangle, the charts for load voltage, bus current, and power are created and saved in the workbook.